Over the last year, I’ve taken a number of photography classes through Clickin’ Moms, and I think that my favorite class so far has been Lifestyle Photography with Kids. Some of the alumnae from that class are participating in a monthly blog circle, posting photos that demonstrate how we view things through our lenses. For the first month of the year, we are focusing on Beginnings. 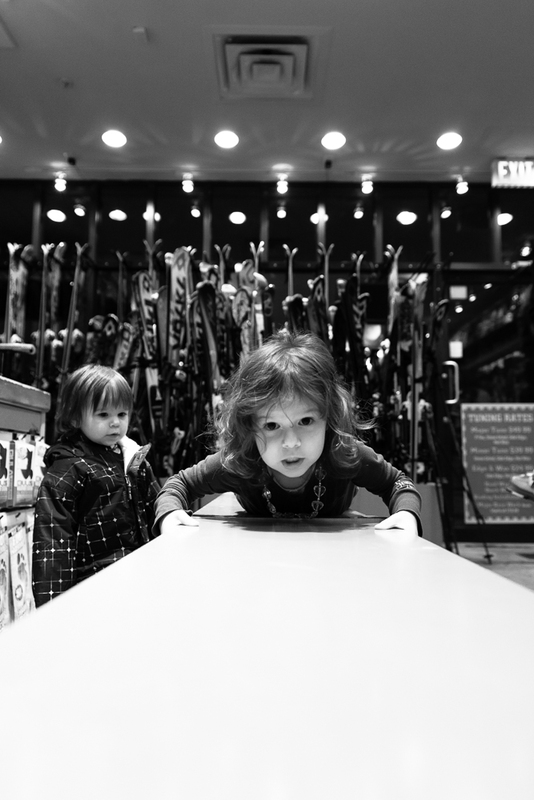 This month’s theme was easy for me, because this past week Avery took her first ski lessons. 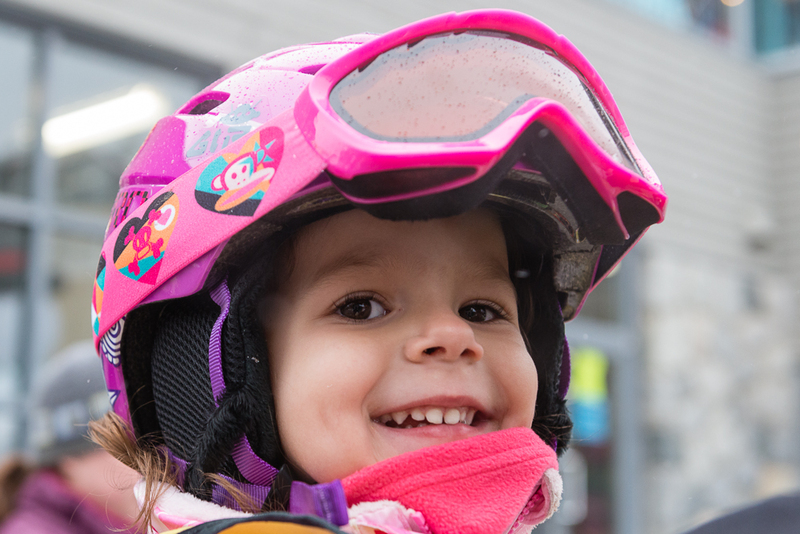 Paul and I love to ski and are so excited that skiing is so accessible here in Seattle. 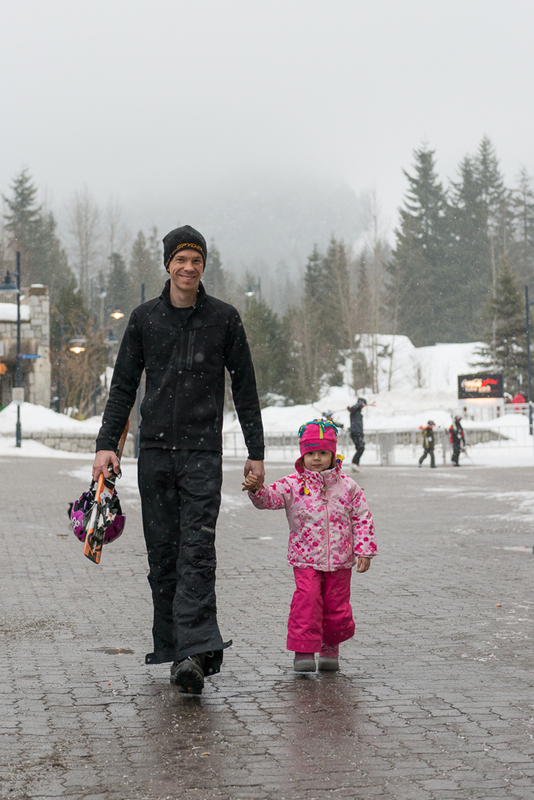 But for Avery’s first time, we traveled a few hours north to Whistler. Avery not only did excellent at her first two lessons, but she was the only kid who was not crying when we dropped her off! Our kid is just too damn cool. 😉 I don’t have shots of her on the mountain itself because, well, I wasn’t going to ski with my dSLR, but we caught enough here to give you a taste of her experience. After taking a look below, please continue along the circle and check out the work of my talented friend, the lovely Sherri Davis. Please click HERE to see how Sherri views Beginnings. Off for her first lesson. 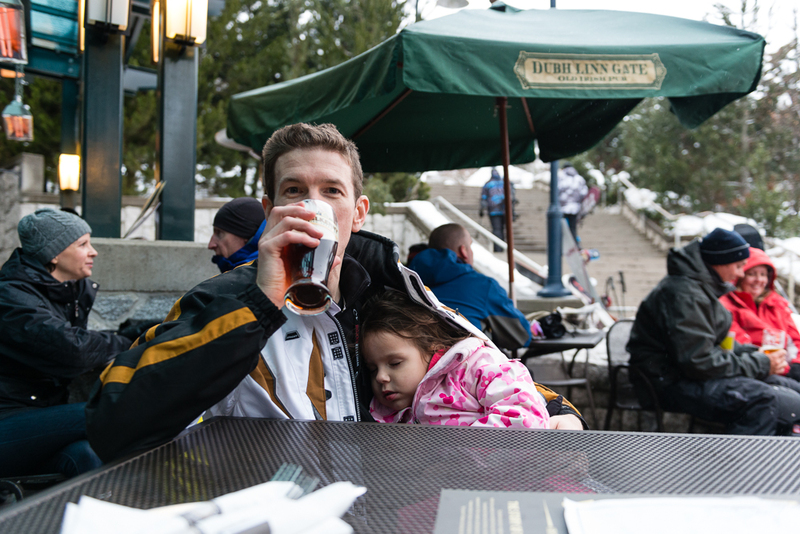 Apres ski drinks might have been pushing it…. Oh my! She is such a trooper! Love her pink outfit! When I saw your fb post that you were heading to Whistler I was hoping you would share some pics. I have been patiently waiting for them. Very jealous that you have such amazing skiing so close. Love the sleeping shot too! Looks like a great vacation!! I love your perspective on the first one! !